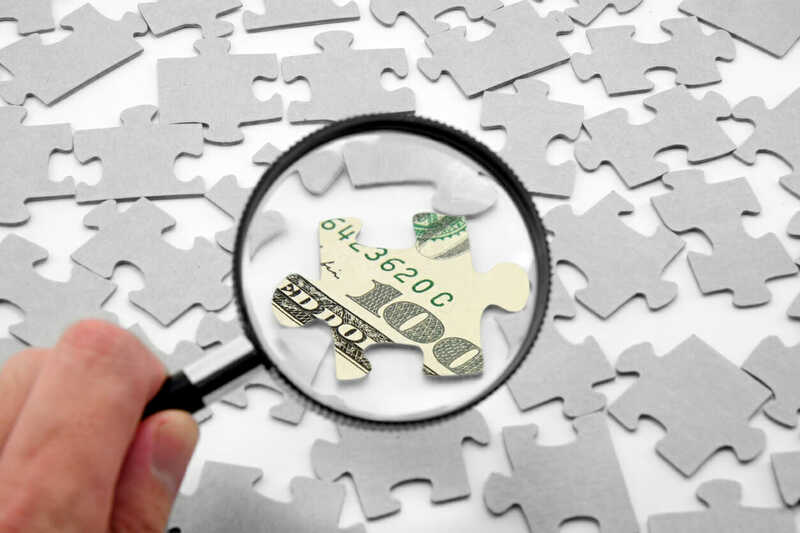 Typically unclaimed money and unclaimed property are forgotten cash. This can include utility deposits, bank accounts, stocks, insurance payouts and other forms of lost money. 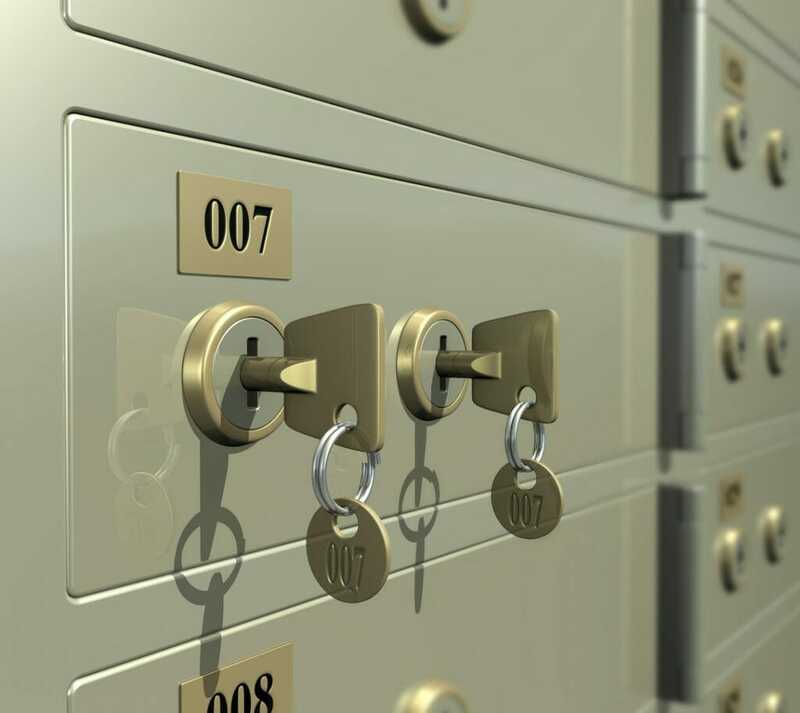 In some cases this property can include lost physical property from abandoned security deposit boxes. These items vary, from jewelry, old currency and stamps. Occasionally, however, these lost items can include unclaimed war medals. August 14th, 1944 was the date Lt. Walter B. Ingledew’s plane was shot down over France while fighting in World War II. It would be nearly five years later that his remains were identified and returned to the US for a proper burial. Ingledew received several medals for his service to his country including two Air medals, four Oak Leaf clusters, and two Campaign stars. He was also awarded a Purple Heart posthumously after being killed in action. These medals were awarded to Ingledew’s parents and sister nearly 70 years ago, and were eventually passed on to the fallen soldier’s niece, Barbara Martens. Martens, now 73 years old, kept these war medals in a security deposit box at a local bank. This bank changed ownership several times and Martens lost track of the account over the years. After years of inactivity, the bank turned over the items to the state of Illinois as unclaimed property. The treasurer’s office has more than 100 unclaimed military medals and decorations, Frerichs said. The office retains possession of medals until family members are located, he said. Illinois holds over $2.8 billion in unclaimed money and property. 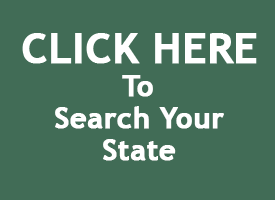 If you have ever lived in Illinois be sure to Search Your State!